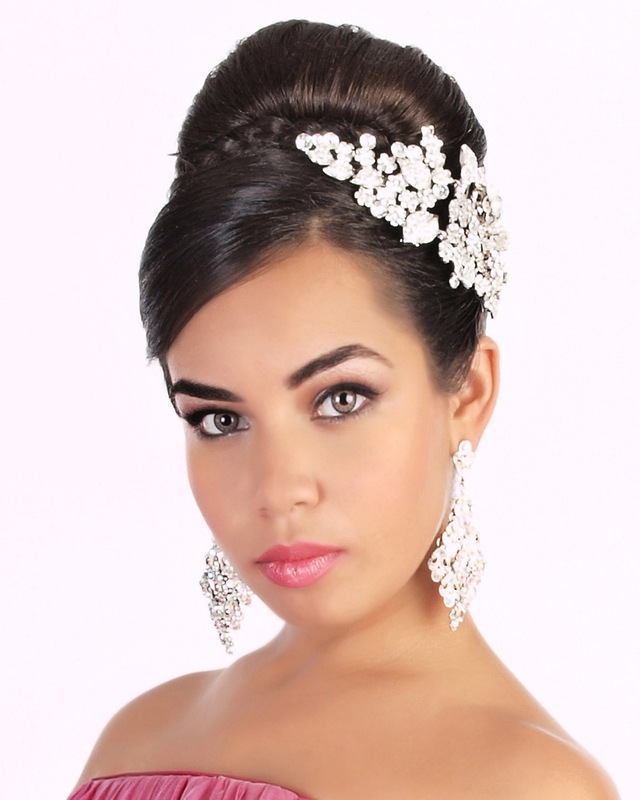 Do you want your makeup to be perfect for your quince? 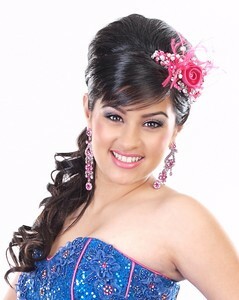 Mobile makeup artists in Dallas TX will give you the perfect, polished look for your quince! They will come to your house the day of your quince. You will feel like a queen. And mobile makeup artists in Dallas aren't very expensive at all. 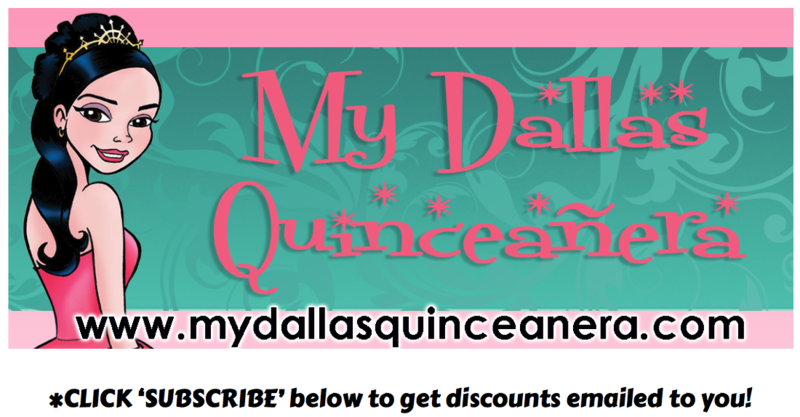 Tell them you found them on My Dallas Quinceanera and get some big discounts.